Our Brands — Weifang Tricol Trading Co.
Weifang Tricol Trading Co., LTD. "Tricol"
Tricol’s mission is at the core of each of our owned brands. We take this mission to heart, constantly working on the latest and greatest innovations that will improve quality of life everywhere. In 2011, our CEO patented a really cool technology that combines natural and synthetic (man-made) materials. The technology improves the softness, durability and overall performance of towels and terry fabrics. Thus, we named it Everplush®, in honor of this everlasting softness. We loved Everplush® Technology so much we built an entire bath linens collection around it. FabbricaHome® showcases Tricol’s expansive capabilities in the world of rugs. A modern home collection with simple designs and a back-to-basics mentality, powered by performance memory foam. FabbricaHome sets up any room for design success, and comfort. Don’t forget to bring your towel! Biospired Towels work for any activity, utility, or occasion you require. Powered by an amazing assortment of microfiber fabric technology, Biospired is the next great innovation for your active lifestyle. Tricol Clean® knows clean. We’ve been making cleaning products powered by our Intelligent Microfiber for the commercial janitorial industry since 1992. With our line of professional-grade, user-tested cleaning tools, prepare to reach a new level of clean in every space of your home! Core to our DNA is cleaning. 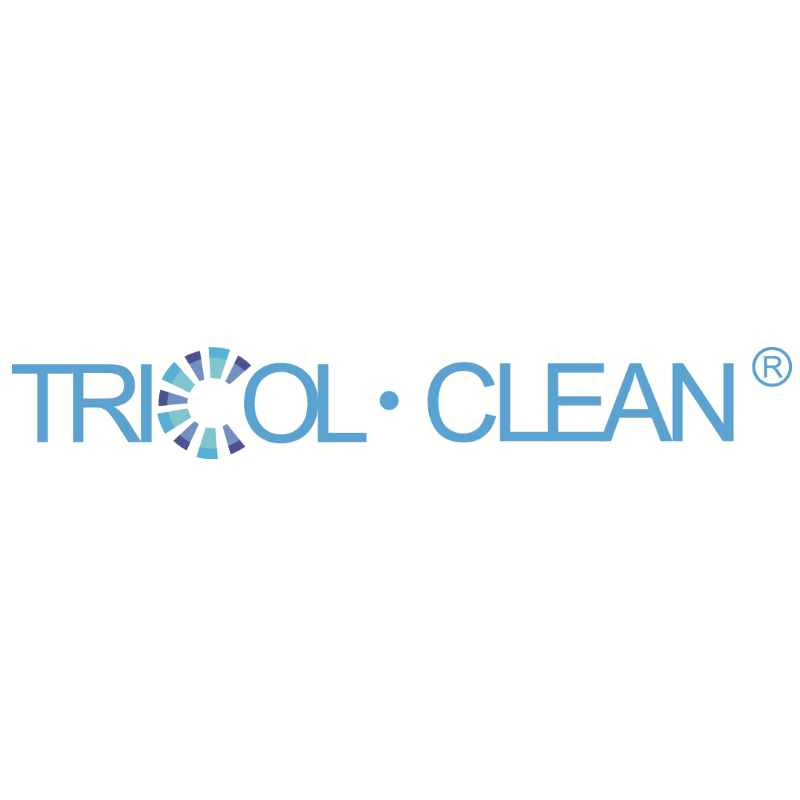 Tricol Clean® Professional is a culmination of our knowledge through 25+ years as a leading manufacturer of microfiber cleaning products. Tricol Biomedical, Inc. (formerly HemCon Medical Technologies, Inc.) is a global leader in hemostasis and infection control products with a full range of devices under the HemCon brand indicated for professional medical, surgical, trauma, military, and consumer OTC (over the counter) applications.